Find a luggage storage near you. View the locations of Lockerpoint here. 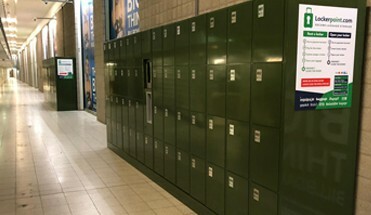 Our lockers can always be found in good locations in the heart of the city. 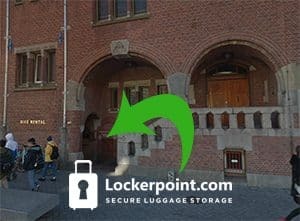 Located at the Beurs van Berlage, this lockerpoint location offers a safe luggage depot/storage in the centre of Amsterdam near the Central Station. Luggage Storage Museumplein? Lockerpoint Museumplein (Museum Square) is located in the Q-Park parking garage. It is accessible by two convenient entrances.